Blowing off a little steam now and then is important. If you have too much stress in your life, it may end in very negative health consequences. For some people, going out and having a few drinks is an excellent way to leave the stress of their daily lives behind. However, being pulled over while under the influence can be a very stressful situation. 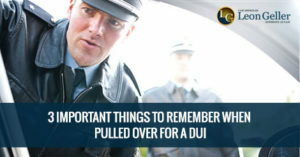 What to do When Pulled Over for DUI? When pulled over while driving under the influence, here are some of the things you will need to remember. The first thing you need to do when pulled over for a suspected DUI is to have your documentation ready. By having your license, registration, and proof of insurance at the ready, you will be able to avoid fumbling around in your glove box in front of the police officer who has pulled you over. In some instances, an officer observing you struggling with easy tasks like getting these documents out of the glove box can be the probable cause they need to arrest you. When pulled over, you need to remember only to answer questions about who you are. Answering questions about how much you have had to drink and other pointed questions can lead to you incriminating yourself. Make sure you politely decline to answer these questions. Giving a response like, “My lawyer has advised me not to respond to these types of questions,” is to the point and will let the officer know where you stand. The last thing you want to do is to be belligerent or rude to the officer because it will make this bad situation even worse. Taking field sobriety tests can stack the deck against you if you are indeed under the influence of alcohol. There are no laws on the books in Maryland saying you have to take one of these tests. Depending on which number drunk driving offense this is for you, you may want to also refuse the breathalyzer test. However, keep in mind that a refusal results in an increased license suspension. If you are taken into police custody for a suspected DUI, your first call needs to be to Maryland DUI/DWI Defense Lawyer at the Law Office of Leon A. Geller. Once you call Attorney Geller, he will go to work on your case. 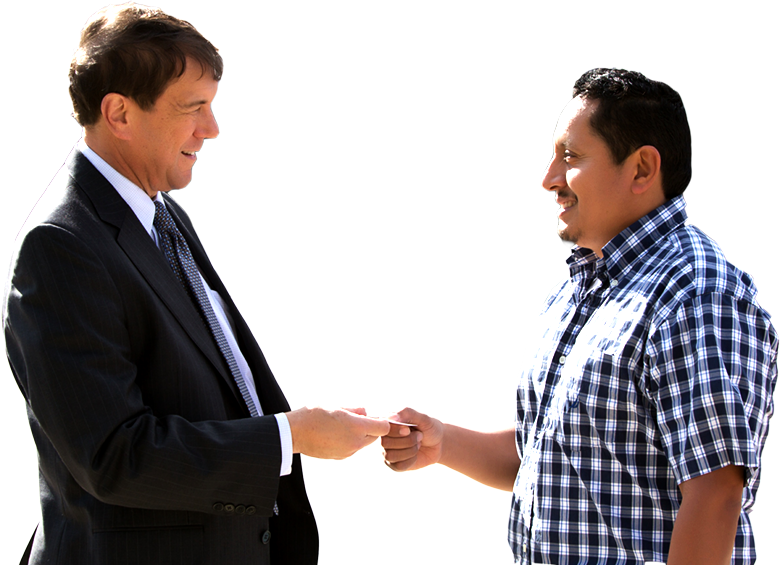 Neglecting to get legal help during this challenging experience can make things a lot worse.